Balton Rwanda supplies growers with high quality seeds and healthy seedlings for all of their commercial crops. Balton Rwanda team knows well that the growing process begins with quality seeds geared towards boosting our farmer's harvest. All varieties of Hybrid seeds and OPV seeds are carefully chosen to suit the African soil and growing conditions. Our journey to offer our farmers a complete solution to all of their growing requirements begins by providing high-quality seeds, which will provide our farmers with better quality crops and higher yields. Balton Rwanda team knows well that the growing process begins with quality seeds geared towards boosting our farmer’s harvest. 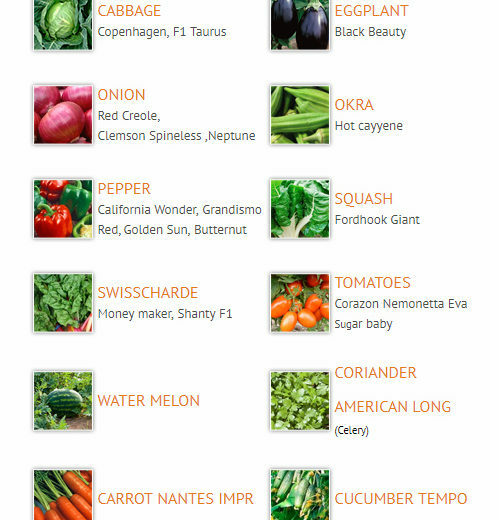 Our Seeds are selected from renowned and leading globally respected seed producers and breeders offering our farmers the highest quality brand of seeds for both greenhouse and open field production.